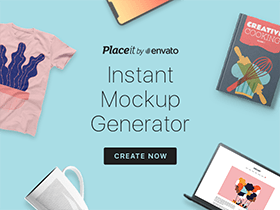 The package includes PSD, AI, sliced SVGs and an awesome Webfont ready to be included in your website. Aim of the project is to create also a custom Icon Font as an alternative to the svgs for web development, so stay tuned! Made in Berlin with <3 by Dario Ferrando. Posted on March 12, 2014 October 27, 2015 in Free PSD, Icons and tagged icons, exclusive, featured. This post has been viewed 95977 times.